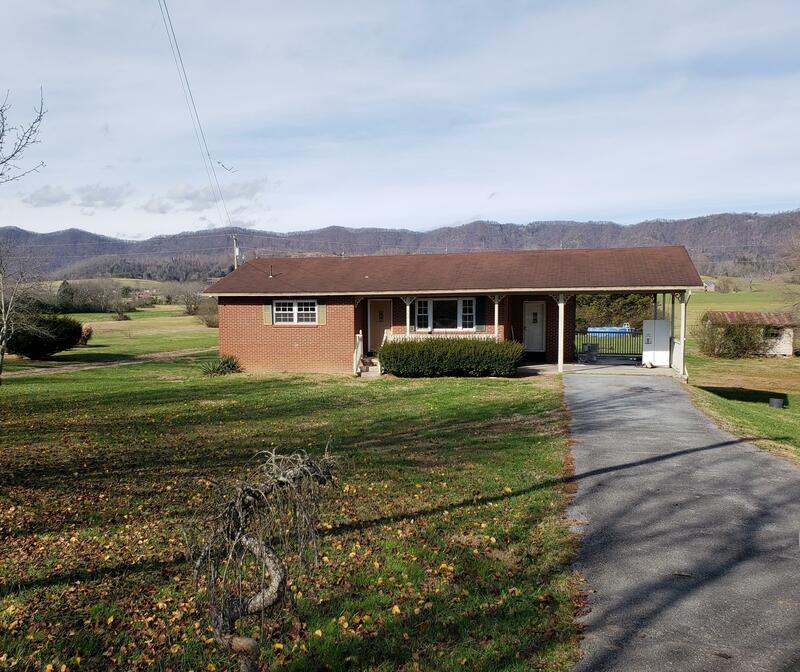 All brick basement rancher on 1.6 Acres with gorgeous mountain views. 2 bdr 1 bath home. Full unfinished walkout basement for a potential 3rd bdr or man cave. Make it your own ! Convenient to LaFollette and Norris Lake !! Great rental potential ! Property has an additional septic system from a 3bdr mobile home that has been removed . Property being sold AS IS.